A good business idea should have the capability of generating high profits and must involve low risk. 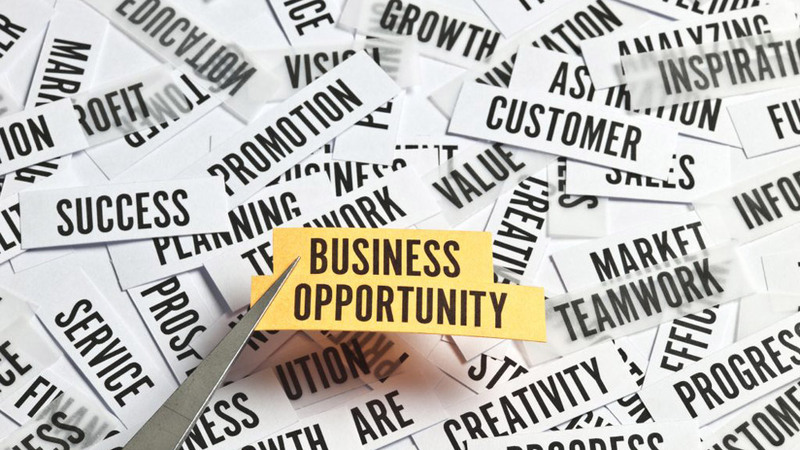 Being able to identify good business opportunities is an extremely useful skill for entrepreneurs, given that a majority of new businesses fail. You need to consider a lot of things before investing in a business opportunity. A good business idea should have the capability of generating high profits and must involve low risk. Jeff Bezos, CEO of Amazon shared the four key characteristics of a "dreamy" business. He said, "Customers love it, it can grow to very large size, it has strong returns on capital, and it's durable in time – with the potential to endure for decades." Here are the four traits that Bezos says every great business opportunity should have. Any business idea is poised to be successful if serving the needs of the customer has been at the centre of its business plan. Identify the needs of your customers and endeavour to meet them better than your competitors. Your business idea should target the unmet needs of the customers and offer them in a way that exceeds their expectations. It should be customer obsessed and not competitor obsessed. Amazon’s customer-centric approach has consistently made them No. 1 Online Retailer. Scalability basically refers to the growth of a business. A good business opportunity should have the scalability factor. Over time, the business should be able to expand and increase revenue growth while minimizing increases in operational costs to ensure maximum profit is attained. You should be able to scale your business into new markets and also geographically by starting in one area and gradually expanding to multiple locations. Taking the example of Amazon’s undeniable growth, it started out as an online bookstore with a small group of employees has catapulted into a retail giant that sells nearly everything and boasts more than 500,000 employees. The business opportunity you have in mind should have the potential of delivering strong returns to investors. It should be able to generate enough revenues within a set period of time and which can cover the capital that was used in addition to bearing profits. The business opportunity you’re looking forward to should be durable in time. Invest in long-term thinking that would help your business to withstand the test of time. Emphasizing long-term thinking may help you to make decisions and weigh tradeoffs differently than your competitors. You should be able to "look around corners" and predict the next change in business.